My first introduction to the concept of an all-raw diet came about 11 years ago when I was working for Barnes & Noble Distribution. The office was abuzz about a new book that had just arrived. 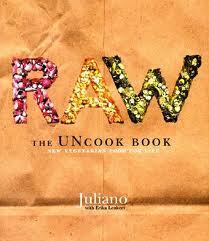 That book was Juliano’s “RAW – The UNcook Book.” It was filled with beautiful images of foods that I couldn’t imagine weren’t cooked. I was intrigued and bought a copy. I was always interested in healthy eating, but this took things to a whole new level. I had been a vegetarian for most of the previous decade. I tried going vegan, but that lasted about a week. To be honest, these recipes intimidated me. The lists of ingredients (some I had never even heard of) were lengthy, with recipes of some of the ingredients on other pages of the book. 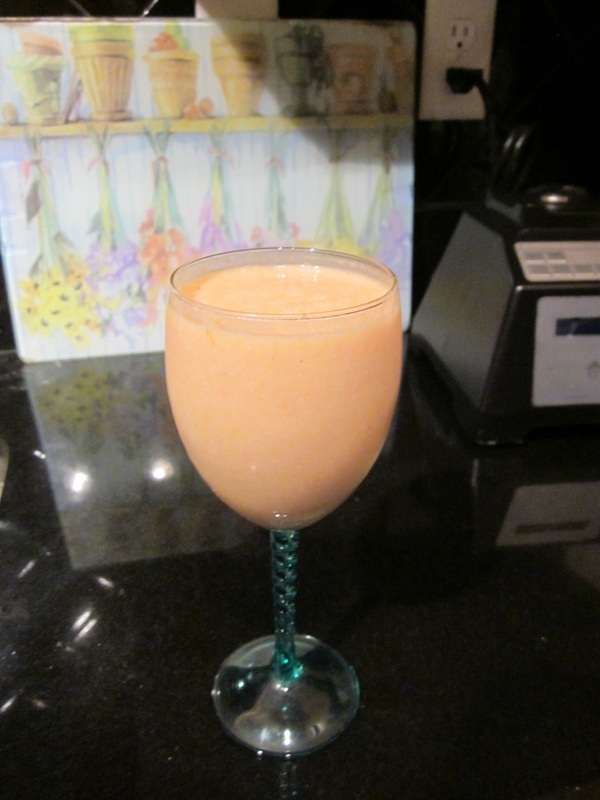 I had good results with a few of the simpler dishes, which required either juicing or simple assembly. I ordered a dehydrator, but it mostly sat unused. I had no clue how to approach this new way of eating. Fast forward to a couple of years ago, and I was willing to give it another try. By then, there was so much more information available. I knew this wasn’t going to be something I would accomplish overnight – if ever. 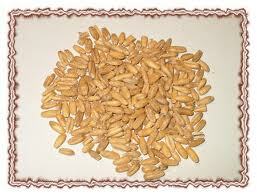 But I figured that adding more raw foods, which are truly 100% natural and unprocessed, had to be a good thing. I don’t remember how I learned about green smoothies, which are just blended leafy greens and fruit, but the thought of not having to clean that annoying mesh screen of a juicer every day really appealed to me. Also, you keep the insoluble fiber that gets lost when you juice. So I blended my very first green smoothie consisting of spinach, an apple, a banana and enough water to get the consistency I wanted. I couldn’t believe how good it tasted. You can easily get 3-5 servings of fruits and greens in one smoothie, which comes out to anywhere between 20–32 ounces depending on the amounts of ingredients you use. 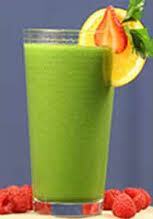 The basics of a green smoothie are listed below. Try to use as much organic produce as you can afford. If greens make you cringe a bit, I would recommend that you begin with more fruit to start so you can get used to tasting greens this way. By the way, there is tons of info out there on the green smoothie. Explore and have fun! Leafy Greens – I love using romaine, spinach, green/red leaf lettuce, and tender spring greens. They are a bit lighter in flavor. As you progress, you can add the stronger greens like kale and collards. Other sweet fruits –cored but unpeeled apples and pears, peaches, berries (you can use frozen), mango, pineapple, oranges – whatever you like. Sometimes I add a little Stevia for extra sweetness. You can also blend in ice if you like. The simplest green smoothie consists of romaine, bananas and water. So simple and so good. Green smoothies opened a door for me. My odyssey continues and I’m happy to report that I’m no longer intimidated by Juliano’s book.